Vitamin D is necessary for our immune systems, but studies show that it may impact our longevity as well. Vitamin D has gotten a really good rep in the last few years. It is known as a critical factor in regulating the immune system. Studies are showing that vitamin D deficiency may be behind a range of autoimmune diseases including multiple sclerosis. But it seems that vitamin D may also affect people’s longevity. 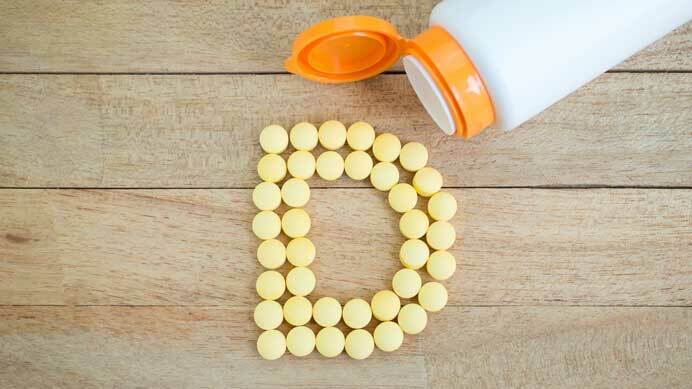 In a study of 57, 000 in the U.S and U.K, people were given vitamin D dosages (from 300 to 2000 IUs) of either vitamin D2 or D3. One group was on a placebo and the other actually took the pill. The subjects of the study (mostly elderly) saw that those who took vitamin D were 7% less likely to die in the studies. We are not so sure as to what is happening, but we do know from other studies that not only does vitamin D regulate the immune system (which is critical for long life) but it also affects the length of telomeres which measure people’s lifespan. Writing in the American Journal of Clinical Nutrition, the scientists looked at 2,160 women aged 18 to 79 years and measured leukocyte telomere length (LTL). LTL is a predictor of ageing-related disease and decreases with each cell cycle and increased inflammation, the scientists said. Scientists measured concentrations of 25-hydroxyvitamin D (the 'storage' form of vitamin D) and found a link between increased concentrations and telomere length. They found that after taking into account the age of the volunteer, women with higher levels of vitamin D were more likely to have longer telomeres. Telomeres are part of our chromosomes. They shorten every time our cells divide. Telomeres are important indicators of people’s lifespan. The longer they are, the more likely they are to live. According to this study, people who have more vitamin D storage in their bodies tend to have longer telomeres, meaning that they are likely to live longer compared to people who have shorter telomeres. Talk to your doctor and see if you should get tested for vitamin D levels and whether or not vitamin D supplements are for you.